Columbus Day is a federal holiday enacted by US President Franklin D. Roosevelt in 1934 to commemorate the 1492 landing of explorer Christopher Columbus to the New World. 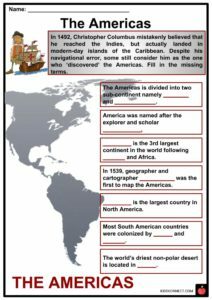 Columbus Day is a federal holiday enacted by US President Franklin D. Roosevelt in 1934 to commemorate the 1492 landing of explorer Christopher Columbus to the New World. But in 1991, Native American supporters created a counter-celebration witnessed every second Monday in October named Indigenous Peoples’ Day, which gained followers in the recent years. 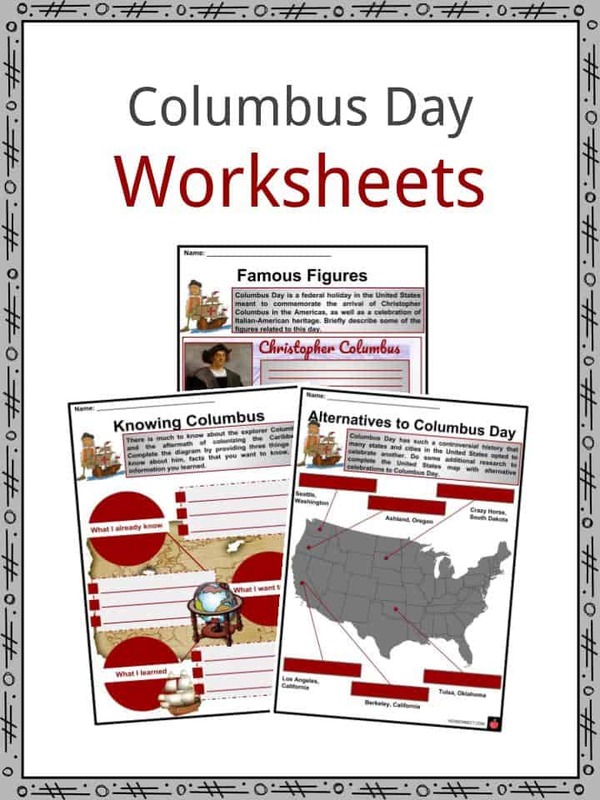 See the fact file below for more information on the Columbus Day or alternatively, you can download our 20-page Columbus Day worksheet pack to utilise within the classroom or home environment. Christopher Columbus was a Genoese explorer and adventurer who was known for leading a Spanish expedition that was meant to discover new trade routes to India. Spanish Monarchs King Ferdinand and Queen Isabella financed his voyage after believing his suggestion on sailing west to reach Asia may be fruitful. Their eagerness in discovering a new way was driven by the Turk’s blockade of the only known trade route from Europe to Asia and vice versa. While Spain was left behind, Portugal’s Prince Henry the Navigator was already financing voyages for the same reason. In August 3, 1492, after his negotiation with the Catholic Monarchs, Columbus sailed west from Palos, Spain, crossing the Atlantic. Three ships, namely Niña, Pinta, and Santa Maria, and over 90 men were under his command. On October 12, 1492, Columbus reached an island which he assumed was part of Asia, but was actually the modern-day Bahamas. For months, he explored the islands surrounding San Salvador (the name he gave to the Bahamas) which is today part of the Caribbean. In March 1493, he sailed back to Spain leaving 40 of his men in La Natividad, the first Spanish settlement that he would later find devastated. A total of four voyages to the Caribbean were made by Columbus until 1504. He died two years after his fourth voyage. In 1934, upon the encouragement of Christian American Italians in the United States, President Franklin D. Roosevelt made October 12 of every year a federal holiday to commemorate the arrival of explorer Christopher Columbus. In 1971, the date was moved to the second Monday in October, which then coincided with Canadian Thanksgiving. Aside from the United States, this day is also celebrated in a number of Latin American countries, including the Bahamas (Discovery Day), Spain (Hispanic Day), and Belize (Day of the Americas). Moreover, it is the time to celebrate Italian-American heritage. 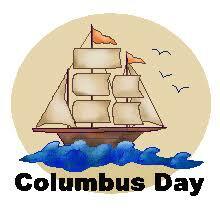 The first recorded celebration of Columbus Day was held in New York City organized by the Society of St. Tammany. On this day, public offices are usually closed, whereas most private employers do not recognise Columbus Day as a day off. In San Francisco, the Italian-American community organizes an annual Columbus Day Parade with over 35,000 marchers that is viewed by a million viewers. New York City also does the same. 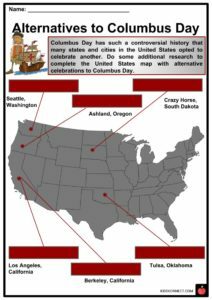 States including South Dakota, Hawaii, and Alaska do not recognize Columbus Day. Another faction believes that Columbus directed violence and destruction towards Native Americans, thus creating a counter-celebration: Indigenous Peoples’ Day or Native American Day, also held every second Monday in October. They suggest that honoring Columbus is offensive to many Native Americans as he opened European colonization in the Americas, which resulted in the extinction of native populations like the Arawaks and Taino people. 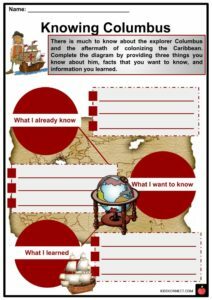 Another argument was that Columbus set the stage for slave trade which lasted for centuries. On October 22, 1991, Berkeley, California’s City Council first officially adopted Indigenous Peoples’ Day in replacement of Columbus Day. A year later was the Columbus Quincentennial year marking 500 years since he arrived in the Americas. The idea of celebrating the heritage and contribution of Native Americans was declared during the first International NGO Conference on Discrimination Against Indigenous Populations in the Americas held in 1977, in Geneva, Switzerland. Detractors of Columbus emphasized that he should not be honored after he brought slavery, disease, and death to the Caribbean when he colonized the islands for the Spanish crown. According to Smithsonian Magazine, it was Columbus who initiated slavery of the Taino people to work on gold mines when he became the governor of Hispaniola. Moreover, natives over 14 years of age were forced into labor to work in gold mines where they needed to reach a certain quota. If they failed to do so, their hands would be hacked off. Francisco de Bobadilla was the one who investigated and proved the rumors of tyranny and abuses of Columbus and his brothers in Hispaniola. In response to Bobadilla’s report, Columbus and his brothers were sent back to Spain and imprisoned for six weeks, but King Ferdinand I pardoned him and he managed to set out on another voyage. Some critics also argue that celebrating Columbus Day is irrelevant since he was not the first European to actually set foot on the Americas. Aside from the Vikings, John Cabot already settled and claimed present-day Canada for England in 1497. Among the earliest critics of Columbus was the Spanish Dominican friar, Bartolome de Las Casas, who became known as the Defender and Apostle to the Indians. Las Casas’ father and grandfather were among the people who joined Columbus early voyages. In 1502, he personally visited Hispaniola and started to document everything in his journal. In Las Casas’ Short Account of the Destruction of the Indies, he protested against the excesses of Spanish colonization in the Americas. 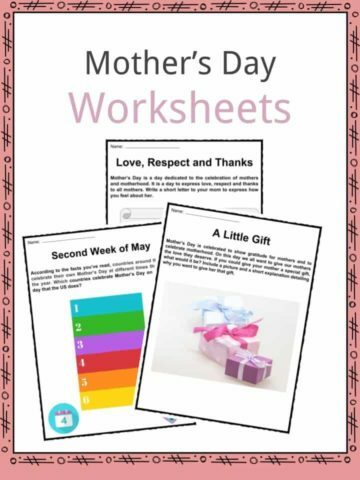 This is a fantastic bundle which includes everything you need to know about Columbus Day across 20 in-depth pages. 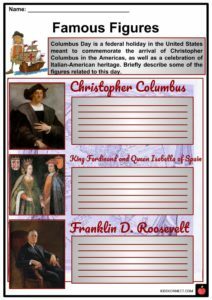 These are ready-to-use Columbus Day worksheets that are perfect for teaching students about the Columbus Day which is a federal holiday enacted by US President Franklin D. Roosevelt in 1934 to commemorate the 1492 landing of explorer Christopher Columbus to the New World. But in 1991, Native American supporters created a counter-celebration witnessed every second Monday in October named Indigenous Peoples’ Day, which gained followers in the recent years.